The topics of this workshop are on non-invasive profile monitors for hadron machines like IPM, gas fluorescence, gas jet, electron beam scanner, laser wire etc. as well as related issues on particle detectors (MCP, Channeltron, Silicon detector, etc. ), reliability of a system, simulation code developments, etc. The topics on the detector dynamics and ageing effect would be included. We also planned to give some special lectures on these topics for young researchers and J-PARC lab-tour. 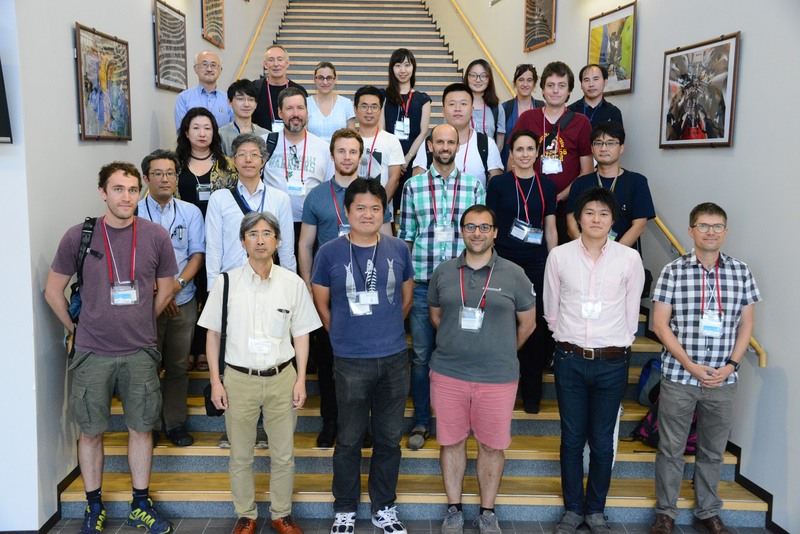 The workshop will last 2.5 days; the first and second day will be devoted to the presentation talks and lectures, and the last a half day for lab-tours. The talk will be about 20 min long including discussions. If you have a plan to talk, please let me know the topics of the presentation, title, the date if you need to specify. 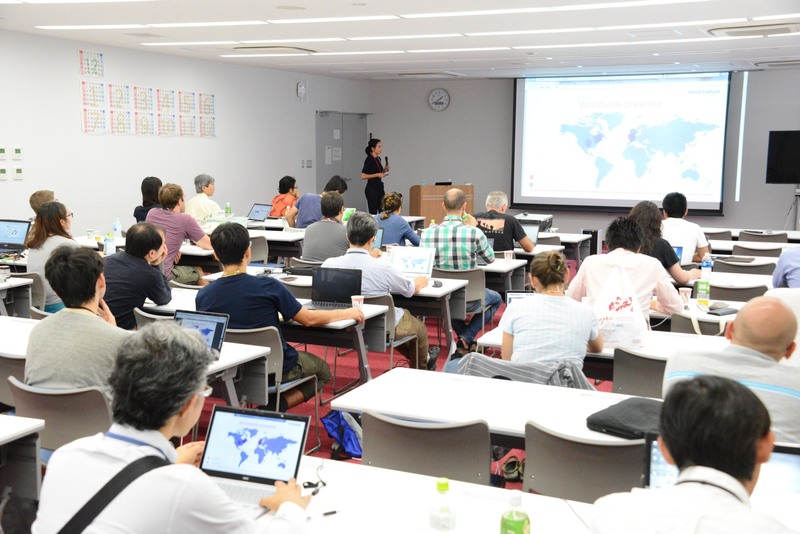 The workshop fee is 10000 JP yen which includes all drinks and meals at a workshop dinner and coffee breaks. There is a special discount fee for students which is 5000 yen. The workshop fee can be paid by cash during the workshop. A number of rooms had been blocked at the J-PARC Dormitory. Please visit the web-site of the dormitory through the link in the menu bar. Please note that all visitors who want to stay in the dormitory need an ID of User Support System. Please find the link to a manual of registration to the J-PARC User Supprt System. Please find a link to a manual of registration to the J-PARC User Supprt System. You do not need to send us a presentation file before workshop, however please let us know the title of your talk until the end of August in order to determine the schedule. Please upload the presentation material on the web-site by yourself before your talk. If you are a non-Japanease person, and you are not a J-PARC, JAEA, and KEK staff (inc. J-PARC ID holder, which is issued by J-PARC Users Office), you need an access application in advance,  however we have already submited your access application to a access control desk. So please come to the JAEA main entrance before 18th 9:00. Please make sure that you need your personal ID (passport or drivers license). Please click the link "Meeting point, access control" below and check how to access JAEA every morning. You can order a lunch box (Japanease style "Bento") at the reception in the morning by cash until 9:40. There is a small shop near the venue. 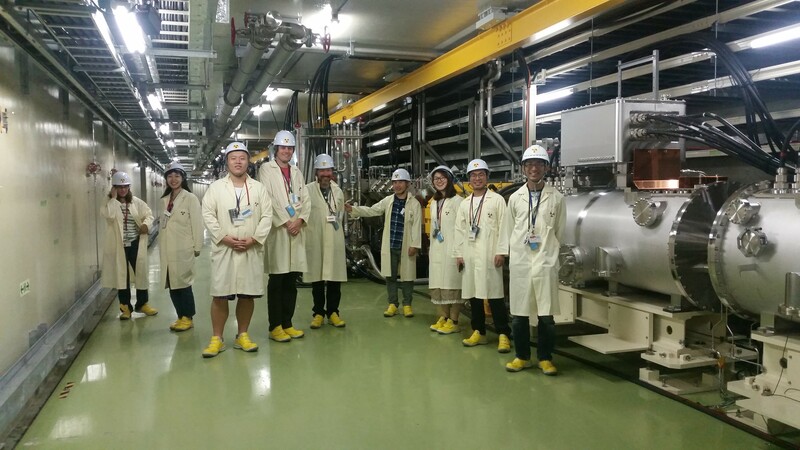 Five Ionization Profile Monitors are being built by CEA in the framework of the in-kind contribution agreement signed with ESS. The IPMs will be installed in the Cold Linac where the proton energy range they need to cover extends from 90 MeV to 2 GeV. trajectories of the ionized molecules and electrons created by the passage of the beam through the residual gas. In order to quantify and to develop a correction algorithm for these space charge effects, a code was initiated  at ESS and completed at CEA Saclay with the possibility to include real case electric fields calculated with Comsol Multiphysics. A general overview of the code and its preliminary results are presented here. Special seminer of a electron multiplier devise, multi-channel plate (MCP).